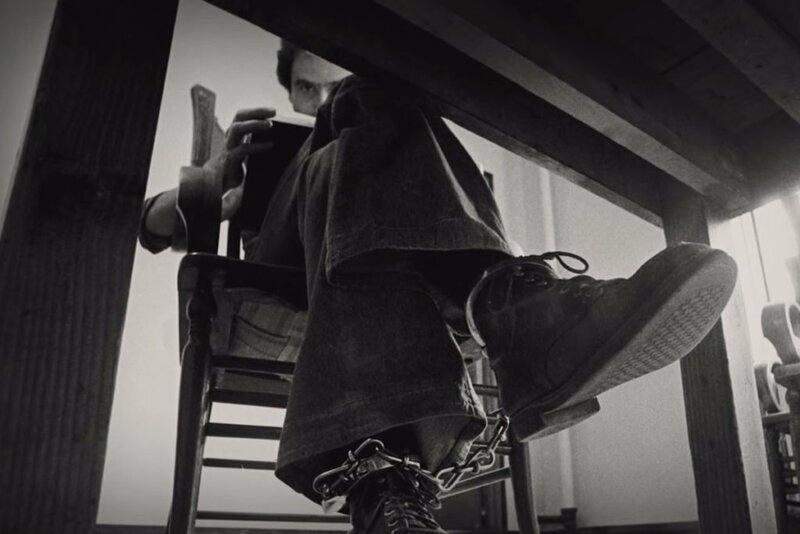 On the 30th anniversary of serial killer Ted Bundy’s execution, Netflix released ‘Conversations with a Killer: The Ted Bundy Tapes’ directed by Emmy-winning and Academy Award-nominated filmmaker Joe Berlinger. 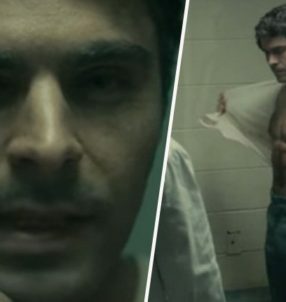 Netflix warned viewers “Maybe don’t watch it alone” and the 4-part series quickly became a trending topic online. The 4-part docu-series offered its audience a new take on Bundy’s reign of terror – with many shocking revelations even the most die hard true crime fans didn’t know. 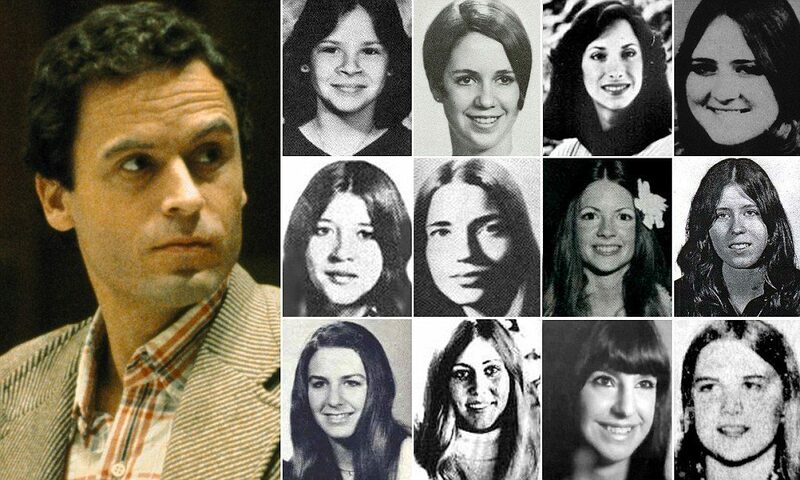 When journalist Stephen Michaud interviewed Ted Bundy, he became increasingly frustrated with the sociopath’s unwillingness to talk about the murders. 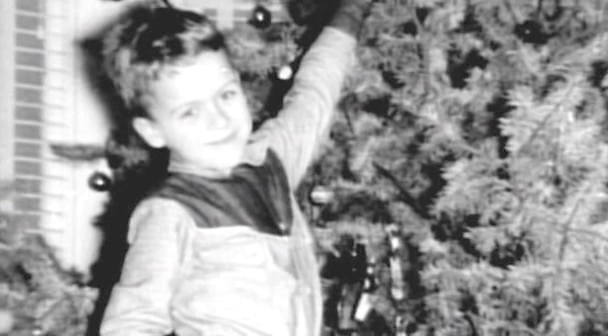 Instead, Bundy spoke about his childhood, his family and life in Tacoma where he grew up with the intention to create a ‘celebrity biography’ about himself. 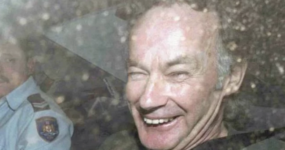 Bundy up until this point had never admitted his crimes, yet Michaud managed to ‘trick’ the serial killer into discussing his crimes in detail without incriminating himself. Although Bundy was only ‘speculating’ his admissions were very specific and accurate. Michaud successfully managed to achieve the next best thing to an actual full confession. 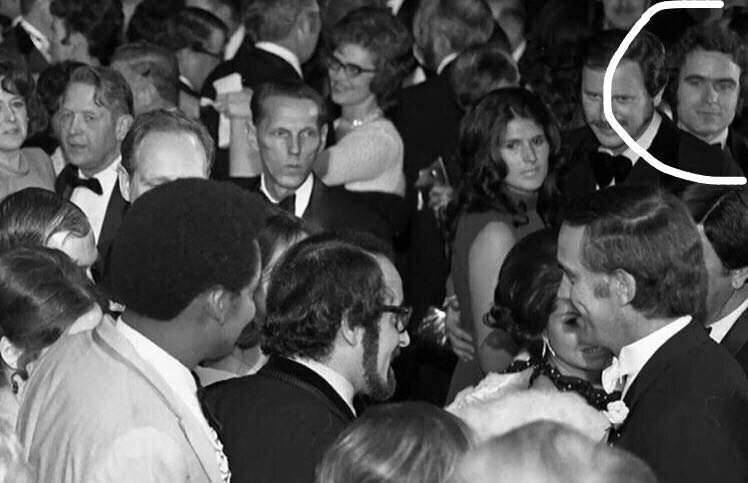 In 1968, Bundy served on the Nelson Rockefeller presidential campaign and the successful reelection campaign of Washington governor Dan Evans. He excelled in politics and later became an assistant to Ross Davis, the chairman of the Washington State Republican Party. His key role was to attend events held by Evans’ rival Albert D. Rosellini and write down everything that was said. It wasn’t long before he was found out and accused of political spying which made headlines in Washington. Speaking with reporters at the time, a then 21-year-old Bundy said, “It’s hard for me to believe that what I did was newsworthy and my part in the campaign is so insignificant that I am embarrassed I should be getting this much publicity from it. Really embarrassed.” All before he breaks out into a joyful laugh. 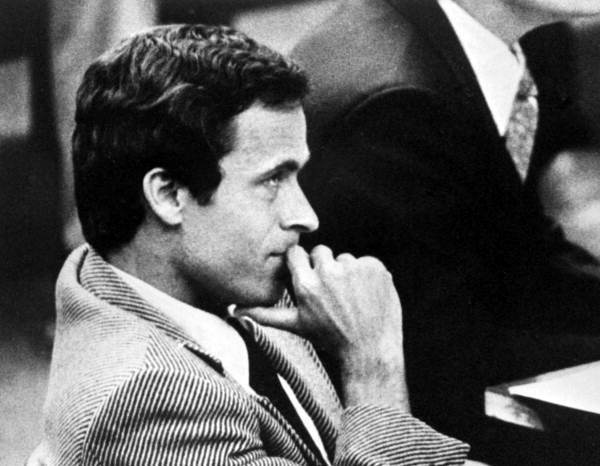 Rejected by his first serious girlfriend, Bundy turned to serial killing as a means of revenge. In King County, Washington, whilst he was studying law; there was a large number of young brunettes reported missing all over the area and police determined ‘a real sick individual’ was at work. Bundy worked a brief job with the Seattle Crime Commission that allowed him access to these records. He was also able to find potential loopholes in the police work that would make it easy for him to carry out his horrendous crimes undetected. Looking at the reports of the missing women, investigators discovered that between each date when a girl was last seen alive – exactly either 26 or 36 days had passed. 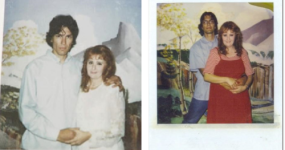 The pattern stood out so boldly that the next step in the investigation was to look into these disappearances as a potential murderous cult at work. With no hard evidence or description of potential suspects, they turned to a theory of potential witchcraft and human sacrifice out of desperation. 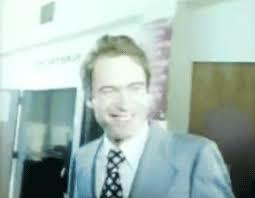 Bundy’s first escape was in June 1977 when he was jailed for assault and kidnapping. Looking at up to 15 years in prison, he made the decision to represent himself and was allowed access to the library at the courthouse in Aspen, Colorado, to research his case. Bundy jumped from the window and hid in the nearby mountains for 6 days before he was recaptured. 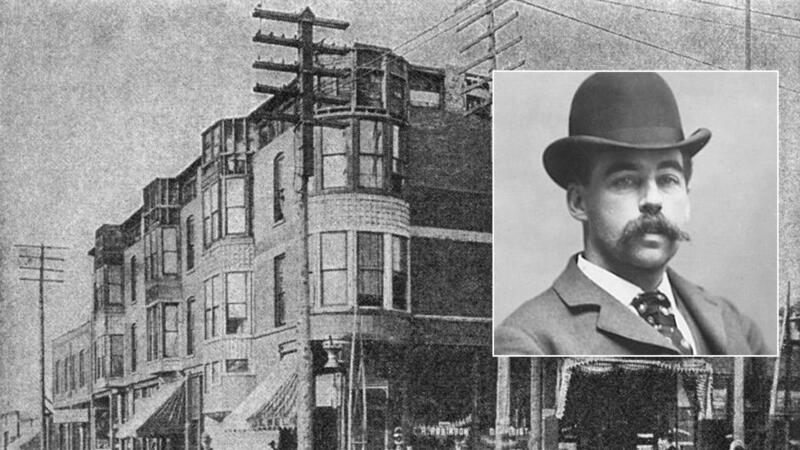 His second escape was from behind bars at Glenwood Springs jail in Colorado. 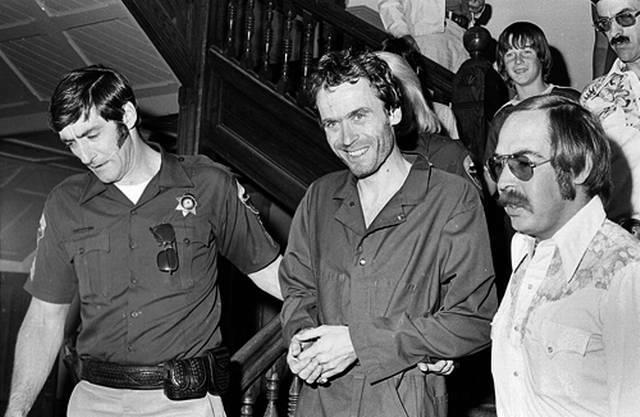 In ‘Conversations With A Killer: The Ted Bundy Tapes’ the episode appropriately titled ‘Not My Turn To Watch Him’, it was revealed that Bundy’s escape was made possible due to his drastic weight loss from his days running around the mountains. Weighing only 140 pounds, he created a small hole in the ceiling of his cell and slipped away. His disappearance was not discovered till the next day when jail staff pulled back the bed sheets only to find a pile of books in Bundy’s place. 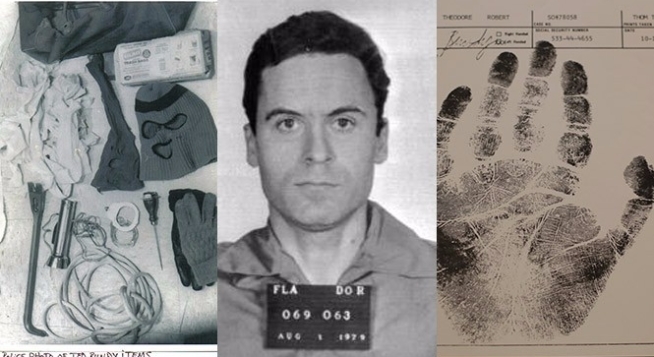 On January 24th, 1989, Theodore Robert Bundy was executed at Florida State Prison during the early hours of the morning. He was aged 42-years-old. Two days before his execution, Bundy confessed 30 murders to FBI special agent Bill Hagmaier (pictured above). 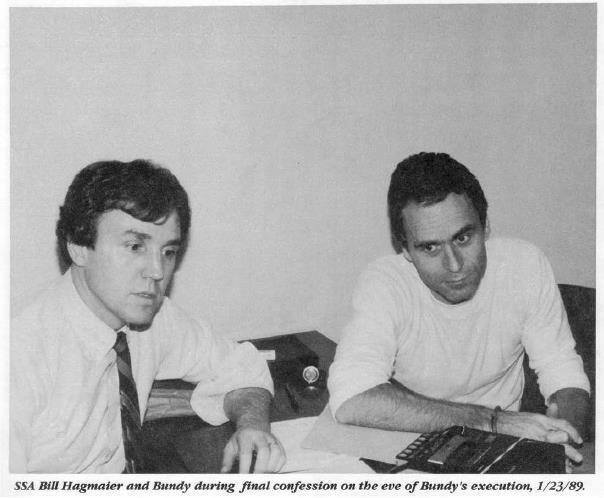 Bundy had always pleaded his innocence and Hagmaier revealed that following the confession, Bundy tried to take his own life with a writing pen.